Back to Basics: Truck Company Ops. Rye Professional Firefighters continued to work on their skills, this time it was truck company operations. 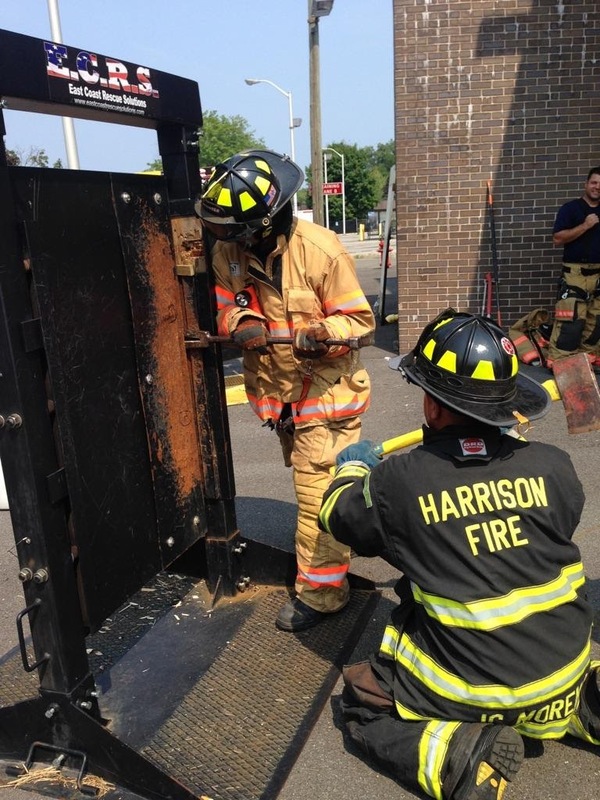 Taking a trip to the fire academy, Local 2029 members, joined by other career firefighters from neighboring communities, went back to basics and performed the skills like search and rescue and forcible entry. Newer PostHappy Anniversary??? #StaffedforFailure is 1 year old! !